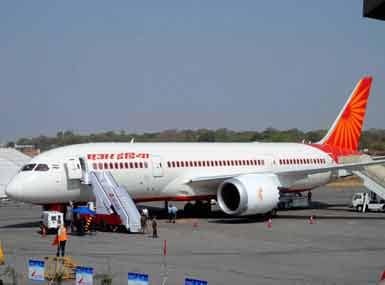 Mumbai: A section of Air India pilots has asked the airline's management to roll back its recent order to recover overtime flying allowance paid to pilots of its Airbus fleet in the past two-and-half-years, and warned of 'industrial action' if the demand was not accepted. 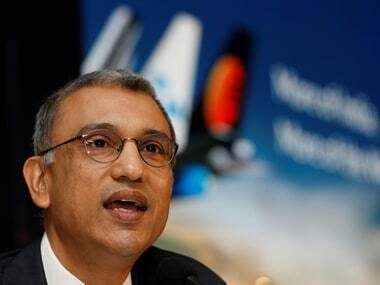 The Indian Commercial Pilots Association (ICPA) has made the demand in a letter written to Air India (AI) chairman and managing director Pradeep Singh Kharola on Saturday. 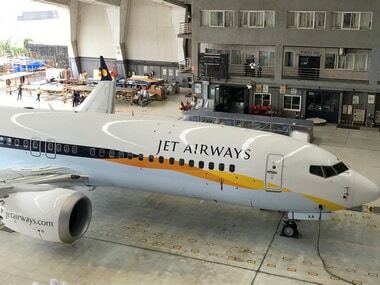 Stating that the decision was taken without any prior consultation with the pilots' body, the ICPA said the allowance is being paid as per a proposal cleared by the aviation ministry in January 2016. "The flying allowance was credited on 7 September for the month of July. 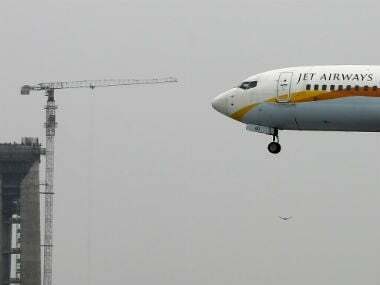 Under instructions from the director (finance), we have been allegedly slapped with overtime recoveries paid to us for the period between January 2016 and June 2018 without ICPA consultation," the pilot's body, which represents narrow-body fleet in the airline, said. 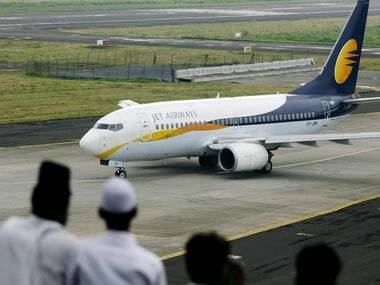 "Any such decision will be illegal and we strongly object to this unlawful act of Air India," it said in the letter. The ICPA also said that after the ministry cleared the proposal, which had the consent of the association as well, all parties concerned, including the government, later got it recorded before the Supreme Court. "With regards to staff on duty (SOD) payment, it was explicitly understood to continue the current practice of narrow body (pilots)." Reminding the AI management of Finance Minister Arun Jaitley's statement that the erstwhile UPA's decision to tax Vodafone group retrospectively was "erroneous", the ICPA said "This order (recovery with retrospective effect) is against the stand taken by the government." "We request you to direct director finance to immediately withdraw the order...return the recovered amount and refrain from any further illegal recoveries failing which the ICPA reserves the right to explore any action that is deemed fit, including industrial action," the letter said.